A business' sales revenue less its variable costs. Contribution margin is a business’ sales revenueSales RevenueSales revenue is the starting point of the income statement. Sales or revenue is the money earned from the company providing its goods or services, income less its variable costsFixed and Variable CostsFixed and variable costs are important in management accounting and financial analysis. Fixed costs do not change with increases/decreases in units of production volume, while variable costs are solely dependent on the volume of units of production. This guide teaches an analyst the fixed vs variable cost methods. The resulting contribution dollars can be used to cover fixed costs (such as rent), and once those are covered, any excess is considered earnings. Contribution margin (presented as a % or in absolute dollars) can be presented as the total amount, amount for each product line, amount per unit product, or as a ratio or percentage of net sales. What is the formula for Contribution Margin? A mobile phone manufacturer has sold 50,000 units of its latest product offering in the first half of the fiscal year. The selling price per unit is $100, incurring variable manufacturing costs of $30 and variable selling/administrative expenses of $10. As a result, the contribution margin for each product sold is $60 or in totality for all units is $3M, having a contribution margin ratio of .60 or 60%. Variable costs are direct and indirect expenses incurred by a business in from producing and selling goods or services. These vary depending on the volume of units produced or services rendered. Variable costs rise as production increases and fall as volume of output decreases. Also, it is important to note that a high proportion of variable costs means that a business can continue to operate at a relatively low profit level, contrary to high fixed costs that rerequire business to maintain a high profit level in order to sustain successful operations. Fixed costsFixed and Variable CostsFixed and variable costs are important in management accounting and financial analysis. Fixed costs do not change with increases/decreases in units of production volume, while variable costs are solely dependent on the volume of units of production. This guide teaches an analyst the fixed vs variable cost methods are expenses incurred which do not change, even if there are changes in the volume of producing goods and services produced. These are costs that are independent of the business operations and which cannot be avoided. In determining the price and level of production, fixed costs are usually used in break-even analysis to ensure profitability. How Important is Contribution Margin in Business? When a company is deciding on the price of selling a product, contribution margin is most frequently used as a reference for analysis. Fixed costs usually take a big part of the pie – therefore, the profit margin must be either relatively lower or much higher to sustain the costs of operating a business. 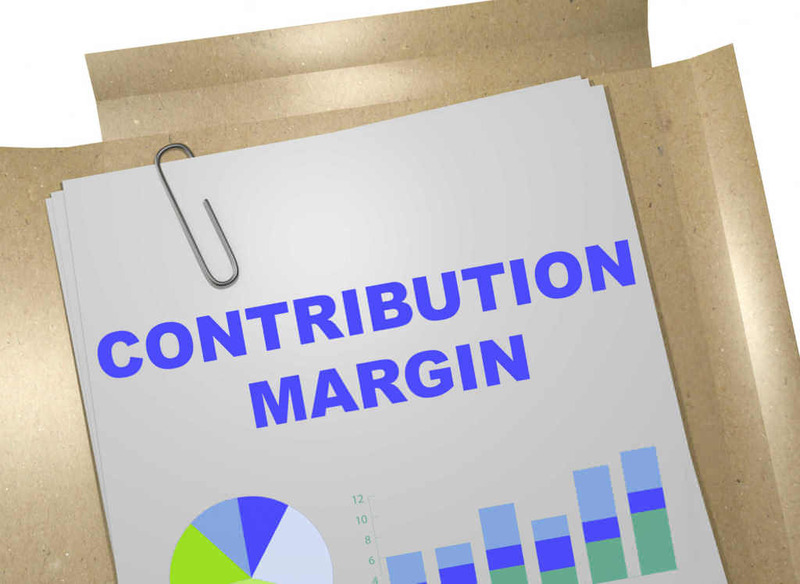 Low or negative contribution marginContribution MarginContribution margin is a business’ sales revenue less its variable costs. The resulting contribution margin can be used to cover its fixed costs (such as rent), and once those are covered, any excess is considered earnings. indicates a product line or business may not be that profitable, so it is not wise to continue selling or making the product at that price level. It is also important to assess the contribution margin for breakeven or target income analysis. The target number of units that need to be sold to in order for the business to breakeven is determined by dividing the fixed costs by the contribution margin. To resolve bottlenecks, contribution margin can be used to decide which products offered by the business are more profitable among the product lines offered, and therefore is more advantageous to produce, given limited resources. Preference is given to products that have a high contribution margin.